Assessment Technology, Inc. (ATI), the recognized leader in educational measurement in K-12 online assessment, is excited to announce that Weld North, a leading Pre-K–12 digital curriculum company and parent company of Imagine Learning, has acquired ATI. ATI will combine forces with Imagine Learning to develop a seamless approach to improving student learning. 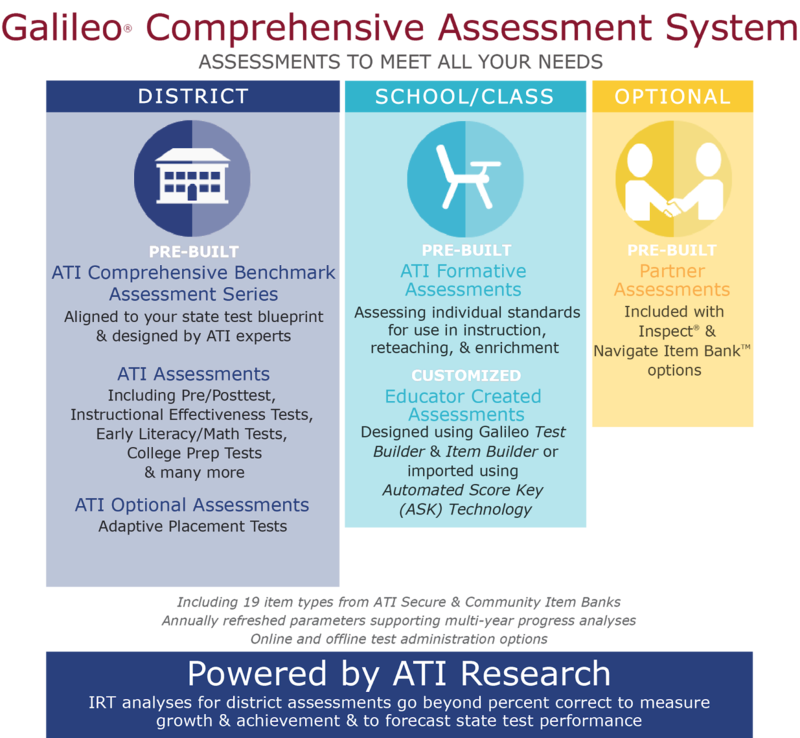 ATI’s Galileo K-12 assessment tool will be incorporated into Imagine Learning’s digital education programs, providing educators with research-based universal screening, progress monitoring, and data that predicts how students will perform on state and local testing. This will empower Imagine Learning to support even more students and provide data to teachers and administrators. Galileo K-12 is backed with over thirty years of science and experience and brings an incredible added value to current and future Imagine Learning users. ATI was founded by John Bergan, Ph.D. in 1986 with a mission to create and distribute technology to promote learning. From its inception, ATI has pursued an evidence-based approach to education in which assessment is implemented for the purpose of guiding learning. “We’re proud to offer educators the cutting-edge technology they need to effectively teach to the unique strengths and needs of each student,” stated John Bergan, President for ATI. 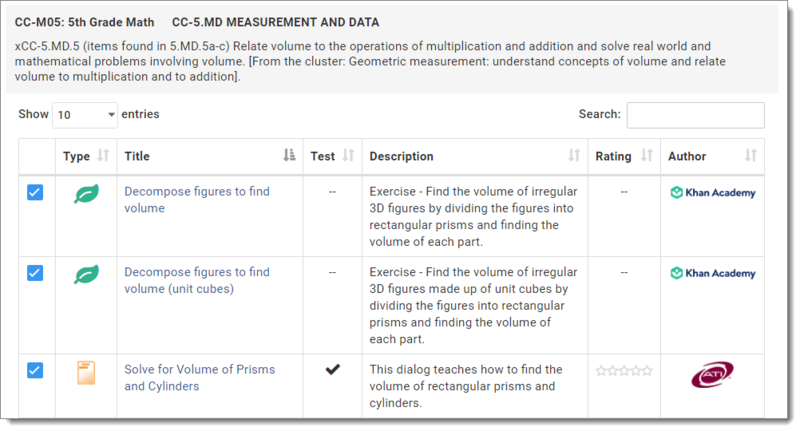 Galileo K-12 will be added to Imagine Learning’s Imagine Language & Literacy program for fall 2019, with long-term plans to incorporate the assessment tool into the Imagine Math program by fall 2020. Currently, almost two million students in over 24,000 schools across the US use Imagine Learning programs. 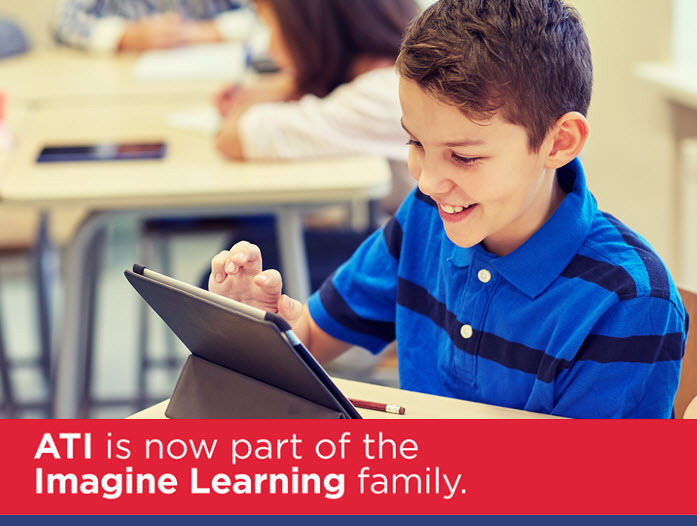 About Imagine Learning: Imagine Learning partners with educators, providing personalized, proven digital education programs that teach language, literacy, and math to students from pre-K through grade eight. 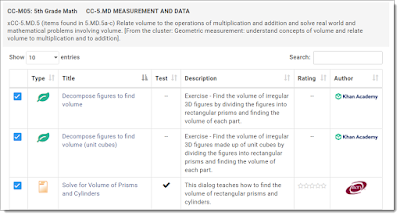 Students and teachers love Imagine Learning’s digital education programs because they are research- and evidence-based, data driven, instructionally differentiated, and incredibly fun to use. The Imagine Learning family is dedicated to working with teachers to change lives and open doors of opportunity for students. To learn more about Imagine Learning, visit www.imaginelearning.com. About Weld North: Weld North operates a platform of digital and SaaS educational solution businesses. Weld North makes control investments in high potential businesses in the education industry. By attracting highly motivated and distinctly talented professionals, Weld North looks to accelerate growth through an obsessive focus on enhancing the customer experience, operational excellence, marketing expertise and disciplined financial management. Learn more at https://www.weldnorth.com/.